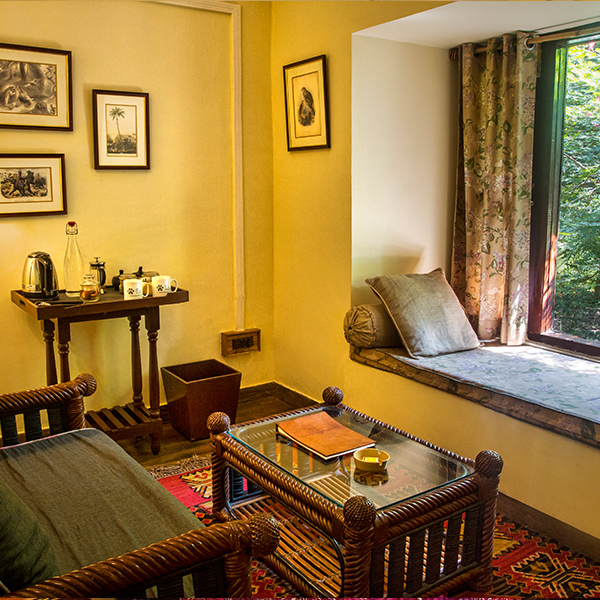 Set in wild forests on the southern outskirts of Jim Corbett National Park, Jim’s Jungle Retreat is an alluring and eco-friendly lodge where you can expect an immersive wilderness experience. 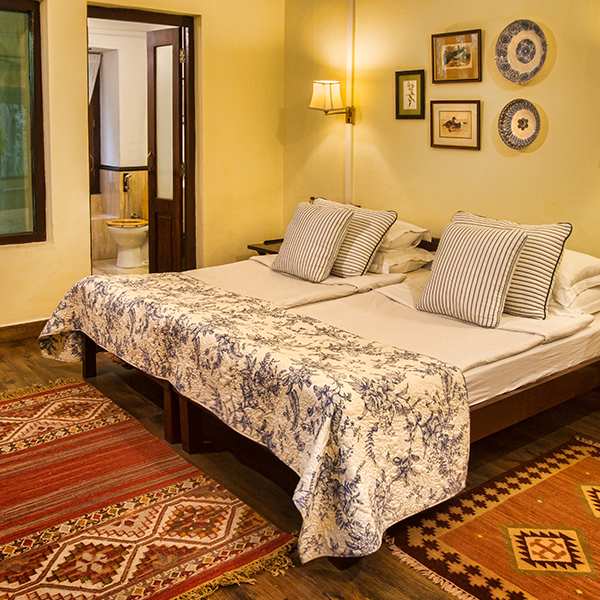 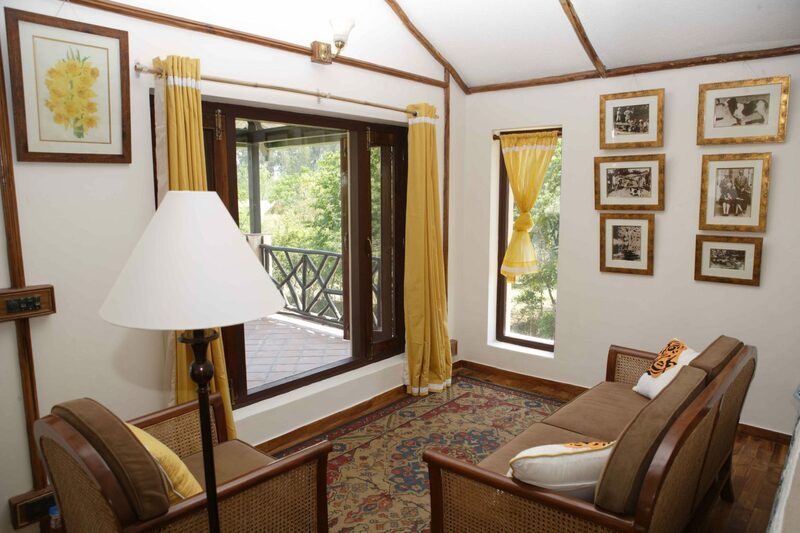 Drawing inspiration from the forest bungalows and rest houses of the Raj era, each of the property’s 18 cottages and lodges have their own individual style and charm. 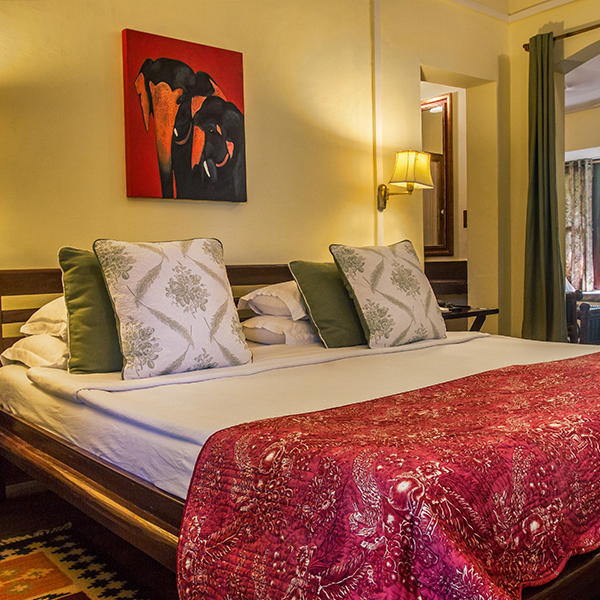 Rustic façades reveal sumptuous interiors complete with handcrafted furniture, century-old lithographs, rich fabrics and fine linens. 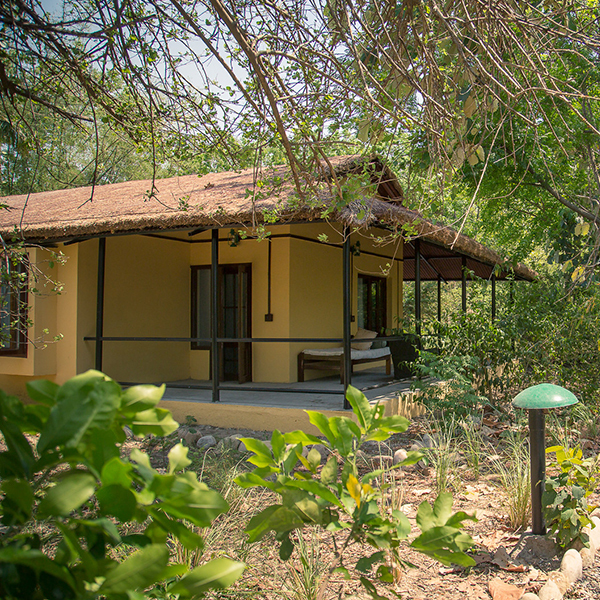 Jungle Lodges are elevated 15 feet above the floor, affording great views into the surrounding forest and Shivalik Hills from wraparound verandas. 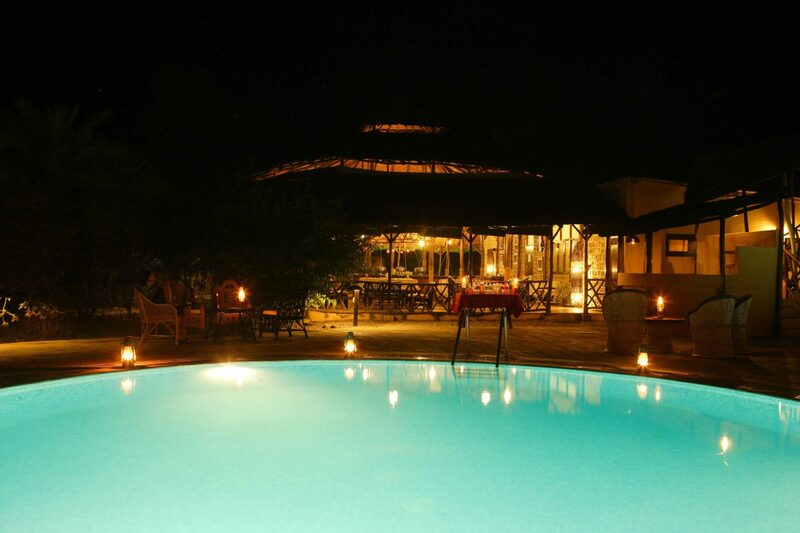 Facilities include a lounge, jungle spa, library and open-air dining area where you can choose from a variety of cuisines featuring local delicacies. 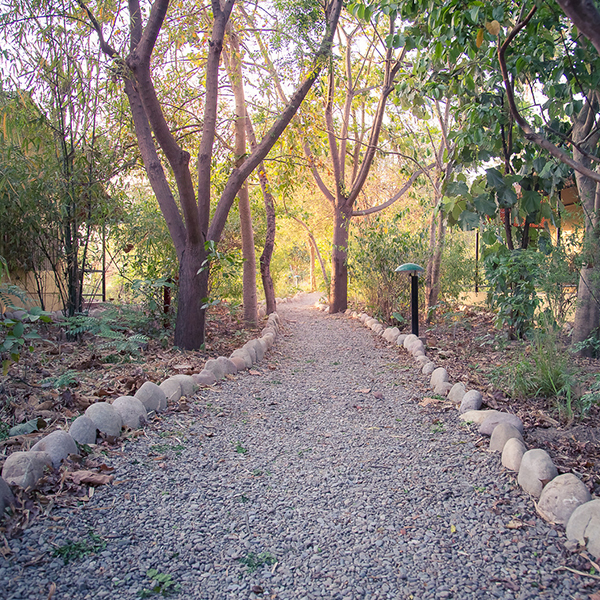 Resident naturalists will lead you on exciting daily activities that include bird watching, cycling excursions and exploring forest trails. 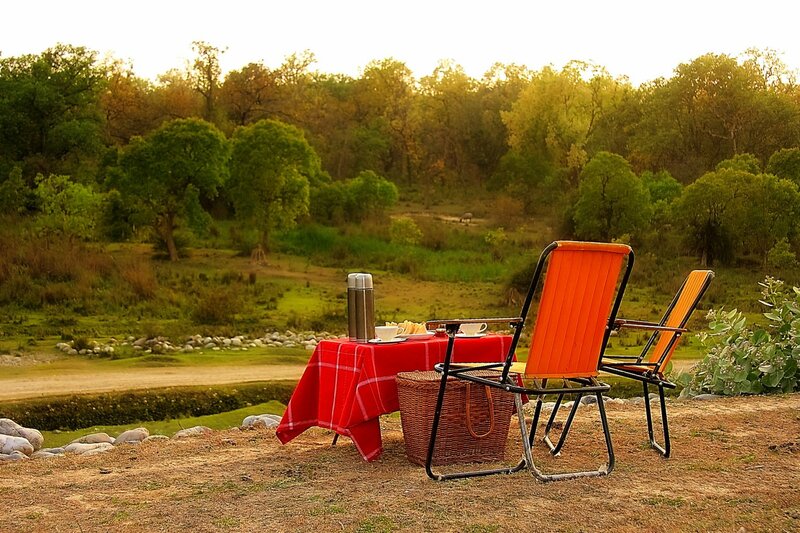 Jeep safaris in the Jim Corbett National Park, the oldest of its kind in India, offers you encounters with an array of unique wildlife and a plethora of birds. 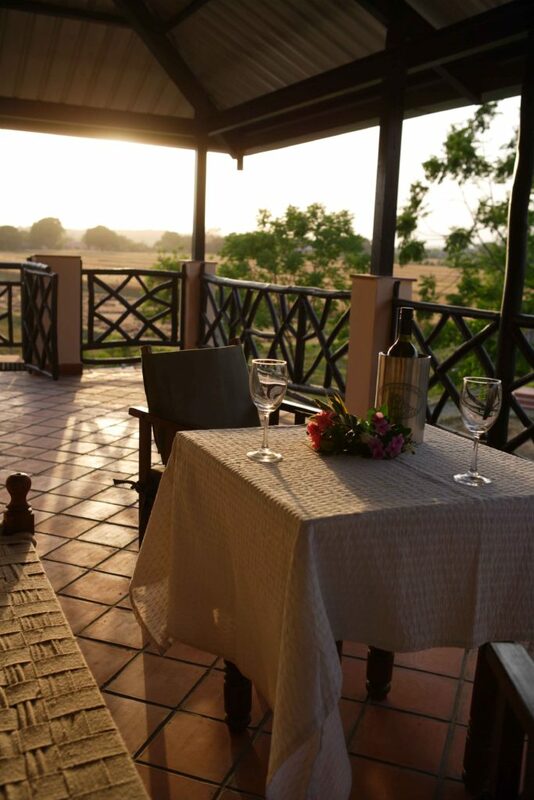 Between activities you can relax on your private veranda or by the outdoor swimming pool.